A journey into the history of rock and roll that began on radio six and a-half years ago shows no sign of nearing an end. 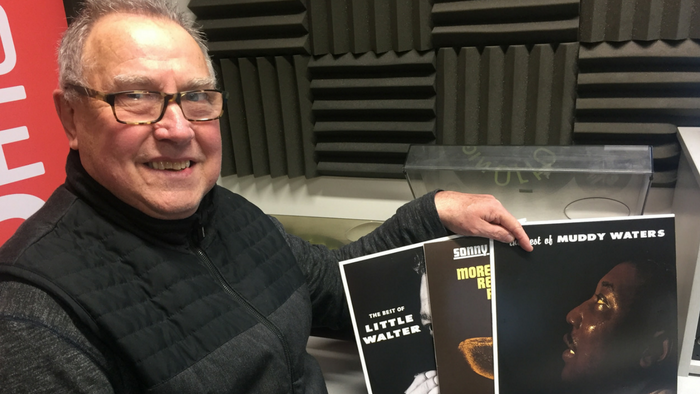 Dunedin man Warren Voight hosts 360 Degrees ’Round Wazrock on OAR FM Dunedin, an hour-long exploration of a music genre he has dedicated a lifetime to, along with a fair amount of spare change. With a personal collection of albums and singles, 78s, CDs, books and other ephemera that numbers around 5000 items, and a “wants list” that never seems to shorten, Mr Voight is not short of material for his radio show and podcast. It is made to be shared, he says, because “music is part of who we all are”. From bouncing on his father’s knee to the sounds of Rock Around The Clock by Bill Haley and His Comets to purchasing his first long player 26 Solid Gold Rock ‘n’ Roll Hits as a teen, Mr Voight’s earliest musical experiences remain sharp in his memory. Teenage years spent listening to glam rock and heavy rock peaked a curiosity in the roots of these more flashy forms of the genre. 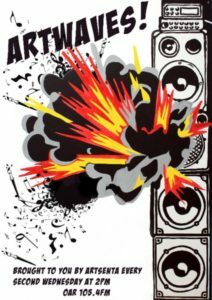 First going to air in September 2011, Wazrock had explored those country music influences before traversing blues, bluegrass, swing, the big-band era and the jive scene. It was then on to early rhythm and blues, rockabilly and the English beat groups. The show would then “double back”, with future episodes exploring the American beat groups and bands of the 1970s. New Zealand and Australian acts would also feature, as there was “a couple of years’ worth in that”. 360 Degrees ’Round Wazrock airs on Saturdays at 3pm on OAR FM Dunedin 105.4FM and 1575AM. Photo: Shared collection: Warren Voight hosts 360 Degrees ’Round Wazrock on OAR FM Dunedin. 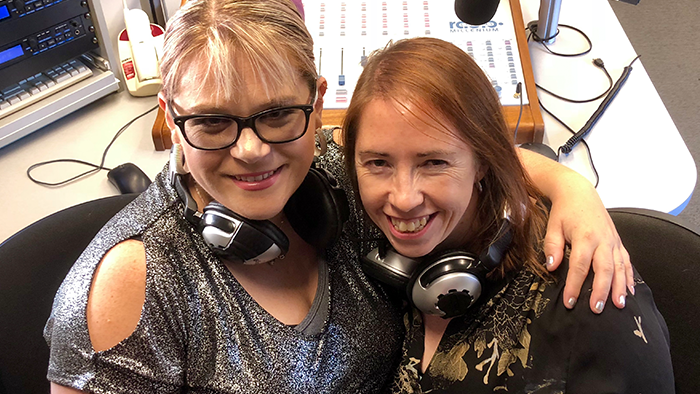 Geeking out: Viki Kingsley-Holmes (left) and Amanda Mills host Misadventures in Sound on OAR FM Dunedin. 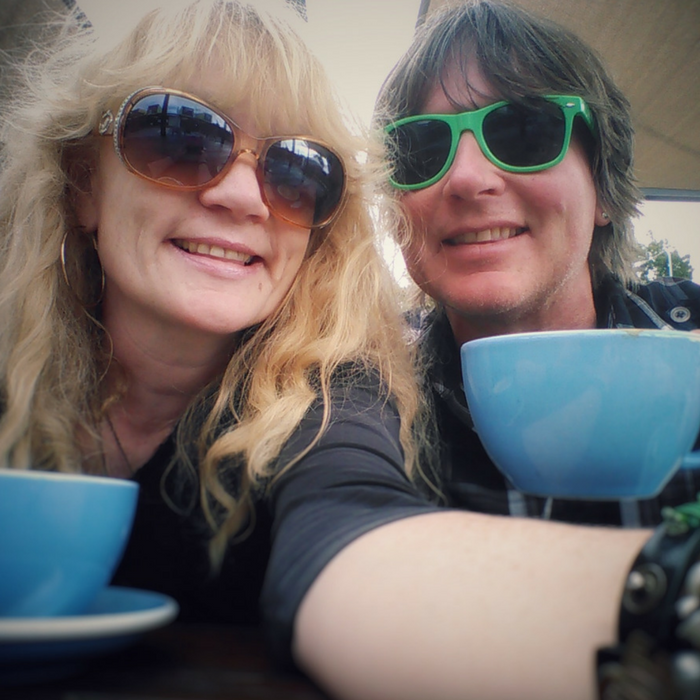 Two self-professed music geeks are bringing their diverse musical tastes together for a Friday night radio show that entertains and informs. 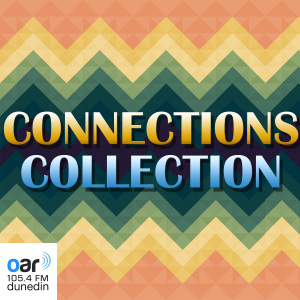 Amanda Mills and Viki Kingsley-Holmes present OAR FM Dunedin show Misadventures in Sound, an hour-long exploration of the connections between artists and their influences. 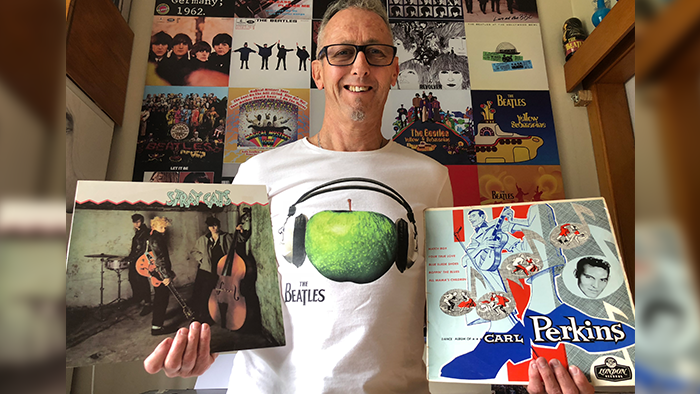 Having bonded a couple of years ago over a mutual love of local music and the Beatles, the pair have been waiting for the opportunity to share their music collections and in-depth knowledge of favourite acts with a wider audience. While they shared much common ground in terms of musical preferences, there were opportunities to explore the outer fringes of each other’s respective collections. “It’s all about taking listeners on a journey with us,” said Ms Kingsley-Holmes. “I might learn a little bit about Kate Bush from Amanda and she might learn a little about Muse from me. Ms Mills, curator of Music and AV at the Hocken Library and a music writer for theAudioculture and New Zealand Musician websites, said the show provided each host with plenty of “light-bulb” moments, where a great song or an interesting fact about the artist led to an appreciation of something new. “It’s always good to expose yourself and others to new music because that’s the way you find things you thought you might not like or have never heard of before. Ms Kingsley-Holmes summed up the Misadventures in Sound ethos in a few pithy words. 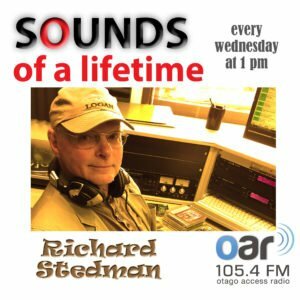 Misadventures in Sound next airs fortnightly on Fridays at 8pm on OAR FM Dunedin 105.4FM and 1575AM. 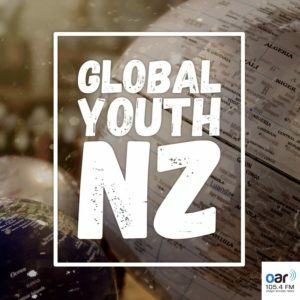 Podcasts are available from www.oar.org.nz. 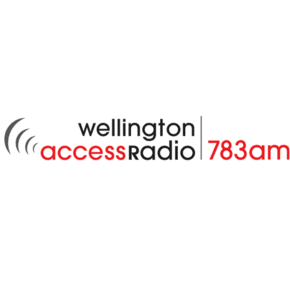 The latest volunteer broadcaster to join the stable of music show hosts on Otago Access Radio (OAR FM) is drawing inspiration from the man who has been described one of the most important men in music. 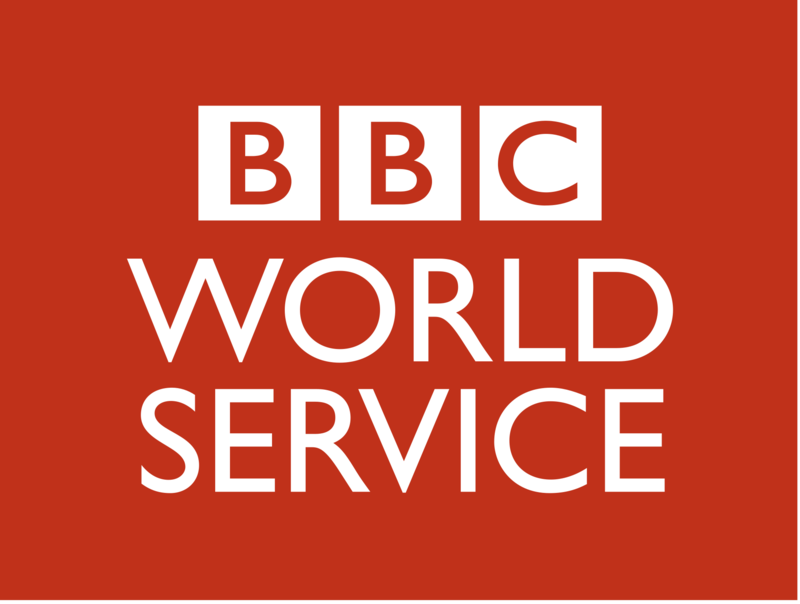 BBC Radio 1 DJ John Peel, who died in 2004, was instrumental in the promotion of new forms of music, from indie rock and punk to electronic music and hip hop. 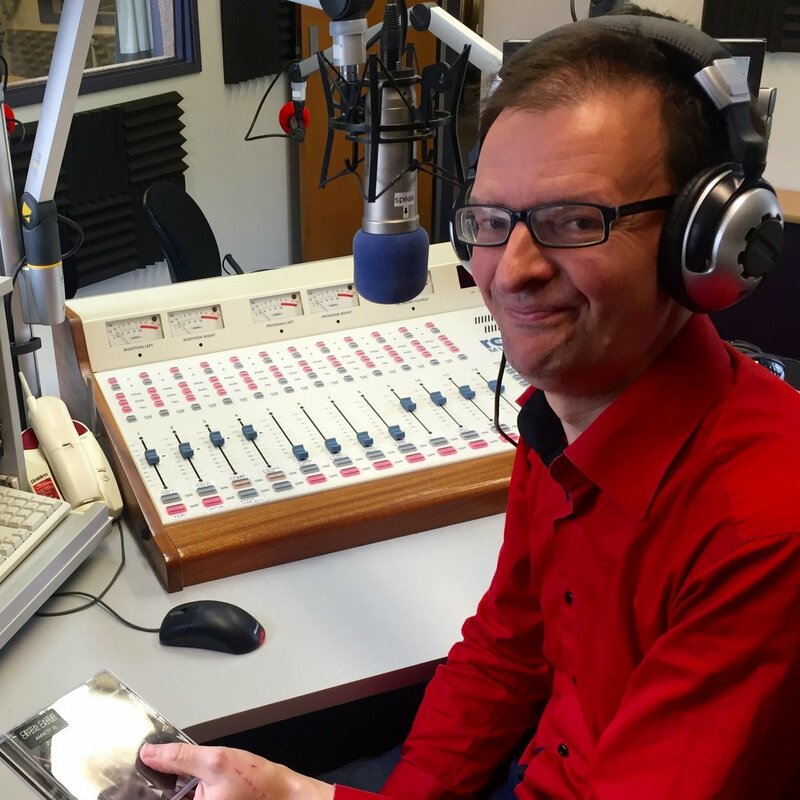 Stephen Neal, host of OAR FM show Blip In The System (Fridays, 6pm-7pm) was a regular listener to Peel’s programme while resident in the UK and plans to echo its eclectic sound in his own show. Mr Neal, who settled in Dunedin three years ago, was schooled in the alternative music of the eighties and nineties, regularly attending gigs by the likes of Siouxsie and the Banshees and Morrissey. Radio played a complementary role in his developing interest as he searched for music that was “unique or unusual”. “John Peel brought a lot of new music to me, things that I might never have heard about otherwise,” he said. 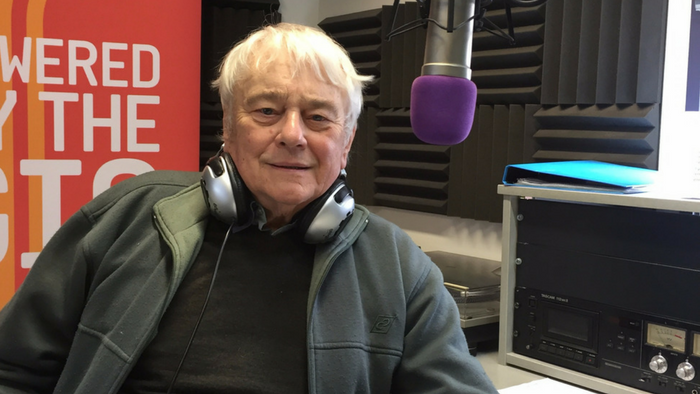 Peel’s commitment to featuring new artists on his programme, and the subsequent boost that gave to many careers, said much about the power of radio, Mr Neal said. 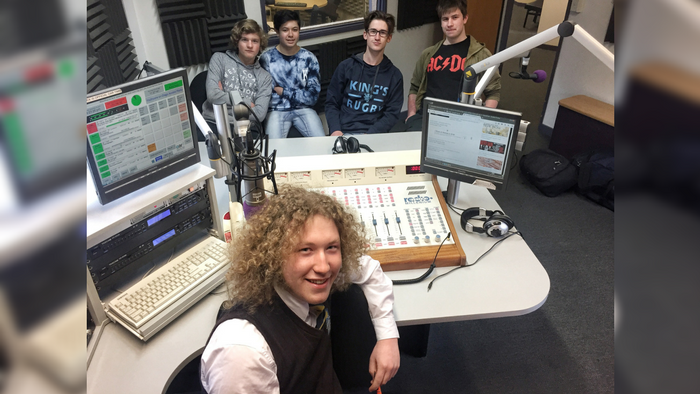 Blip In The System would provide a similar gateway for up-and-coming Dunedin bands, and Mr Neal would welcome suggestions from listeners about acts he should check out. 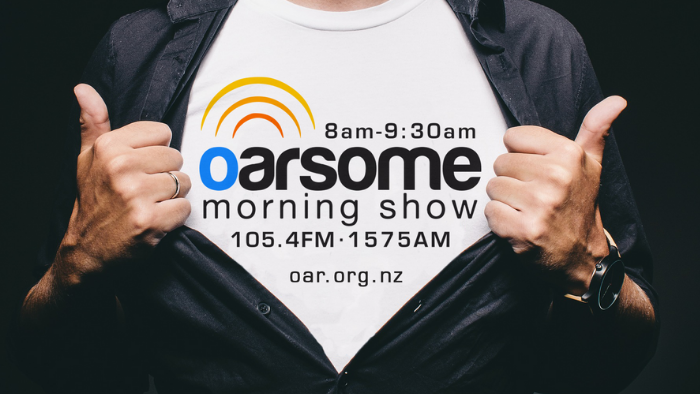 Blip In The System airs Fridays at 6pm on OAR 105.4FM and 1575AM, and live and podcast from www.oar.org.nz. 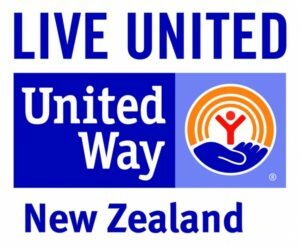 A new talkback radio programme aimed at Dunedin’s Pacific Island communities is focusing attention on education issues. 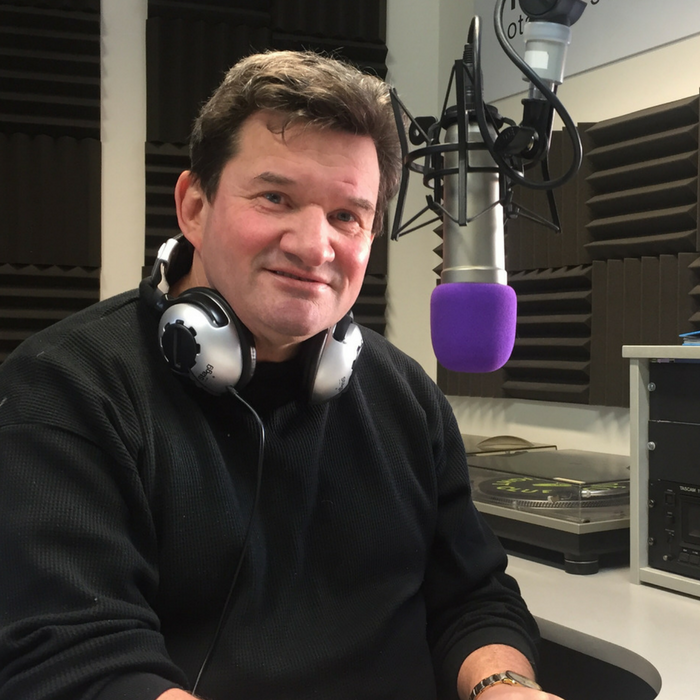 Otago Access Radio show Talanoa Tok Tok Pacific is coordinated by staff from the University of Otago’s Pacific Island Centre and is broadcast on Monday evenings as part of the station’s Connecting Cultures Zone. 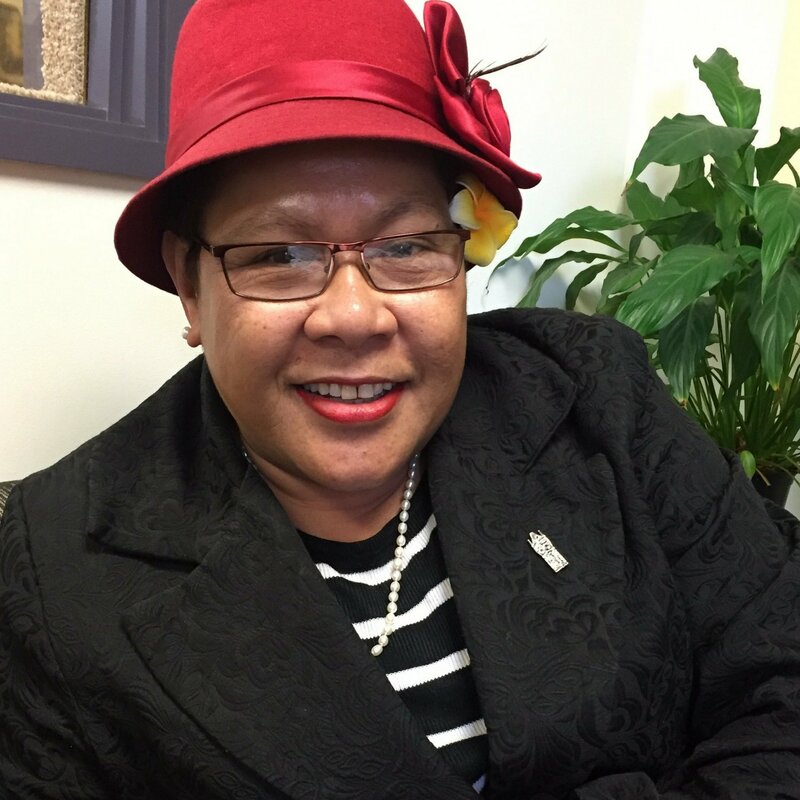 Centre manager Tofilau Nina Kirifi-Alai said the programme would provide a platform for parents and students to discuss the challenges facing tertiary and secondary students from Pacific Island communities, and to celebrate their successes. “Most of our Pacific students at Otago have come away from home, away from mum and dad, and are learning to be independent. It’s hard, but we need to acknowledge the support they are getting from our communities and our churches. There were currently more than 800 Pacific students enrolled at Otago University, which adopted a Pacific Strategic Framework in 2013 in realisation of a commitment made in its charter to meet the needs of Pacific peoples. “We want to lift the performance of Pacific students. If we have successful graduates going out to work in our communities, it will help lift them socially and economically,” Tofilau Nina said. 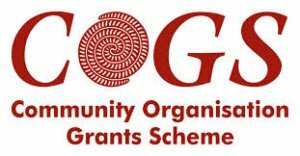 National Certificate of Educational Achievement (NCEA) processes would be explored and Talanoa Tok Tok Pacific would also report on events of wider interest to Pacific communities, such as local fundraisers, concerts and public meetings. Listeners would be encouraged to phone in with comments and questions on any subject of interest to Pacific peoples. 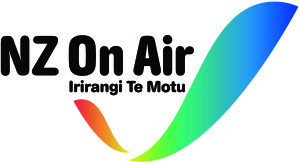 Talanoa Tok Tok Pacific airs every Monday from 6pm on OAR 105.4FM and 1575AM, and is streamed live and podcast from www.oar.org.nz.